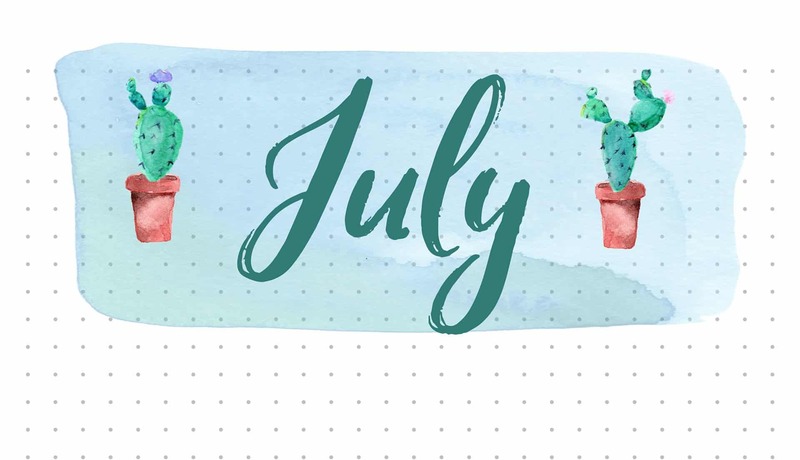 If you like giving your bullet journal themes, but are having a hard time coming up with unique ones each month, you’re not alone. I like having a little variety in my journal from month to month (and sometimes week to week), but I can’t always think of something creative and new to do. I put together this theme idea guide to inspire you and to help get you thinking about your own theme ideas! I started keeping a list of different ideas when I came across them in the back of my journal. Instagram is wildly helpful for inspiration by the way. So many folks with so much talent you can get lost just browsing through it all. But, I can’t always stop to create every layout I’d find to inspire. So I’d keep my list – Sometimes I’d just make a little doodle. Othertimes I’d write down a name. Whatever I needed to do to remind me when I wanted to try it down the road. I highly recommend doing this. If you’re anything like me you’ll think you’re going to remember, no problem, and then when the time comes – you draw a blank! Have other bullet journal theme ideas that didn’t make this list? Let me know in the comments! Still trying to figure out the whole bullet journaling process? Check out this guide to how to start a bullet journal!